The World heavyweight unification clash between Anthony Joshua MBE and Joseph Parker will be broadcast live and exclusively on DAZN in multiple markets next month. The contest between the two champions will be aired live from Principality Stadium in Cardiff on Saturday March 31 in Germany, Austria and Canada. The fight will be only the second time in boxing history where two undefeated heavyweight champions compete in a unification bout. 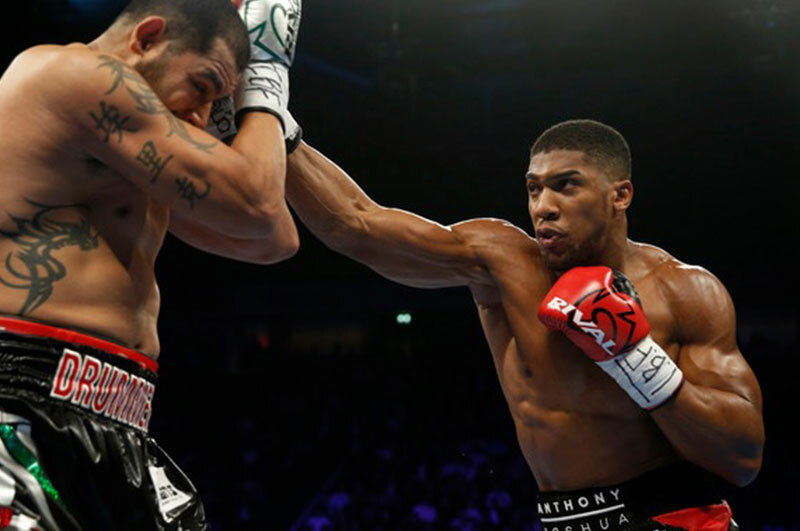 British fighter Joshua, the IBF and WBA World Champion, who has won all 20 of his professional fights by knockout will face New Zealand star Parker, the WBO belt holder, who’s achieved 18 knockouts in his 24 wins to date. In partnership with Matchroom Boxing and Duco Events, DAZN will exclusively showcase all the action in the run up to the big night, including the must see weigh in and press conferences between the two fighters. DAZN will also broadcast behind the scenes footage and an archive of previous fights.